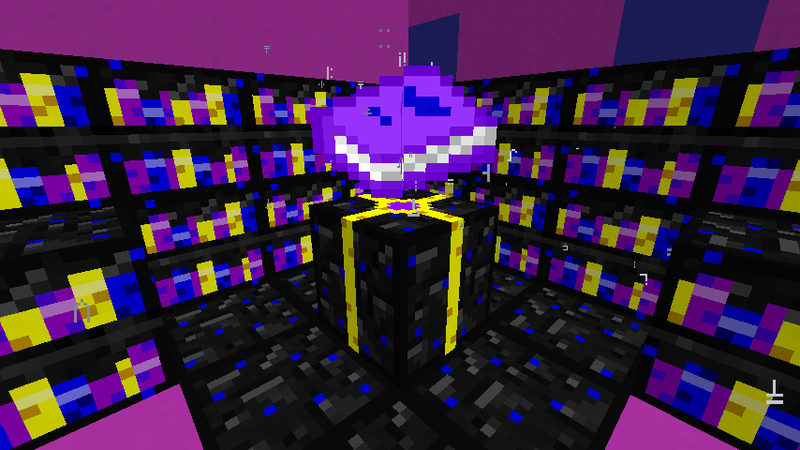 It is used to get the new enchants. Use it on the table to get an enchant. Right-click on the Epic Enchanting Table with a rune to get one, once in your inventory, you will discover what enchant you got. They restore full health and hunger. 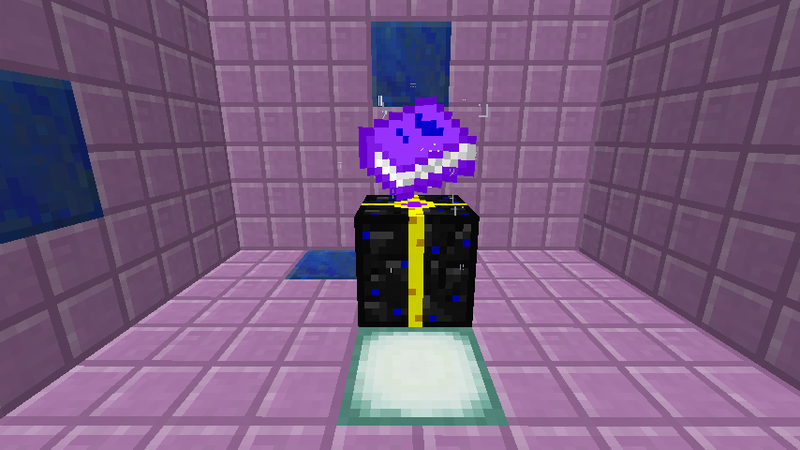 It is used with the Tracking enchant. It is the "Ammo" for the bow, but it is not consumed. It comes with the bow. Used in crafting. If right clicked with compass, it will set your spawnpoint above it. Used to get Epic Enchants via a rune. They must be in stacks of 2 on all four sides of the table one block away. 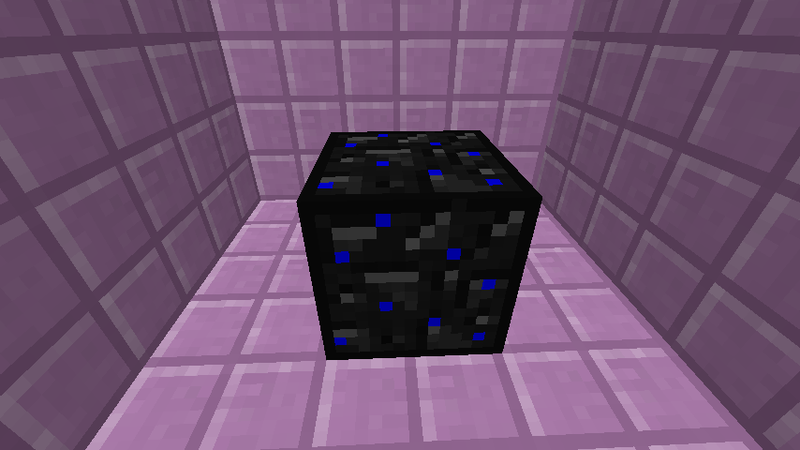 Use crying obsidian to reset your spawn. Get an Epic Enchanted item. They can not be obtained from the creative inventory if you want the enchanted texture and name(s) in lore. Craft an Epic Enchanting Table (Recipe in pictures), click on it with a rune, pick up the epic rune that comes out, and watch it change into your item. Option 1: Hold the item you want to enchant in your main hand (bow, shield, apple, diamond armor, and diamond tools), a rune in your off hand, and click on the table. Option 2: Hold a rune in your main hand, have epic bookshelves in 2 block pillars one block away on all 4 sides, and click on the table to get a random enchanted item. Axe does not do as much as wanted. Did you add a new set of armor/weapons for the epic enchantments or can all the armors and weapons be enchanted? If any one does a showcase, I will post it. 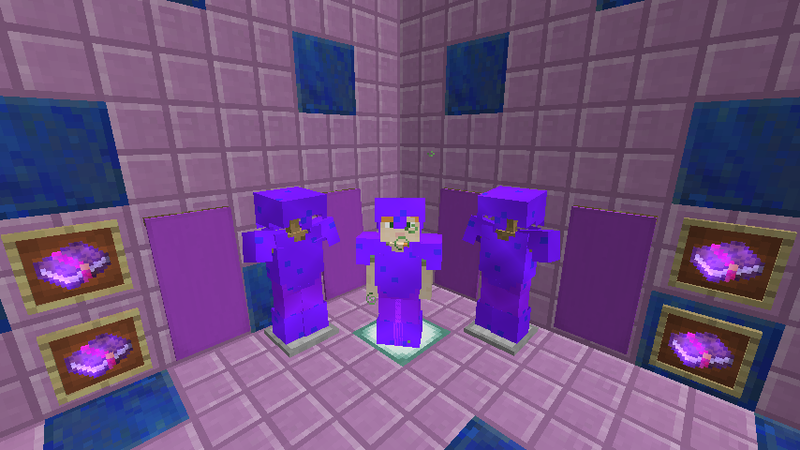 I think /gamerule commandBlockOutput false or /gamerule sendCommandFeedback false would do better.